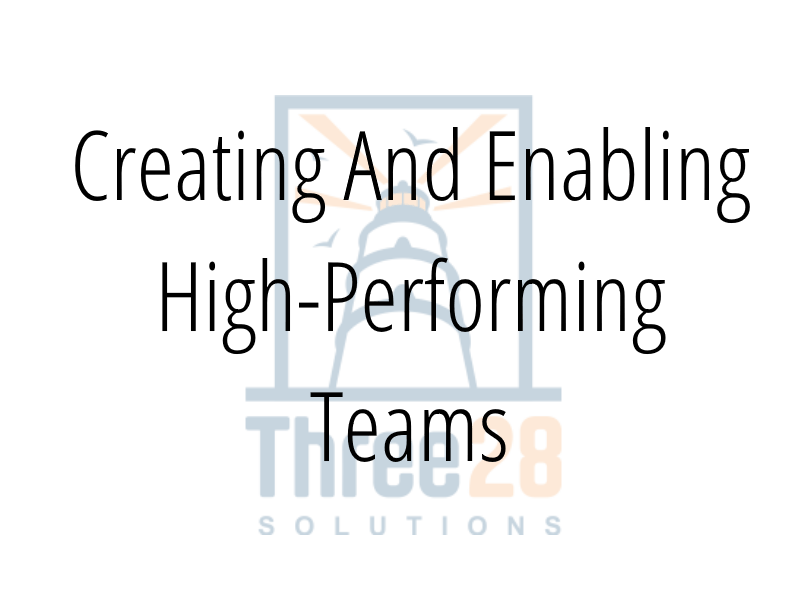 We believe that creating and enabling high performing teams is key to project success. 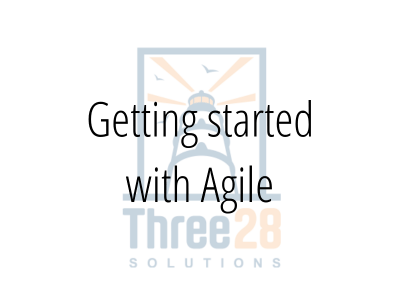 We work closely with teams and managers to help them in assessing, adopting or maturing their Agile principles and practices, and provide customized workshops to help your team and organization move to the next level. Half day, full day or multiple day sessions are available. Custom courses available upon request. 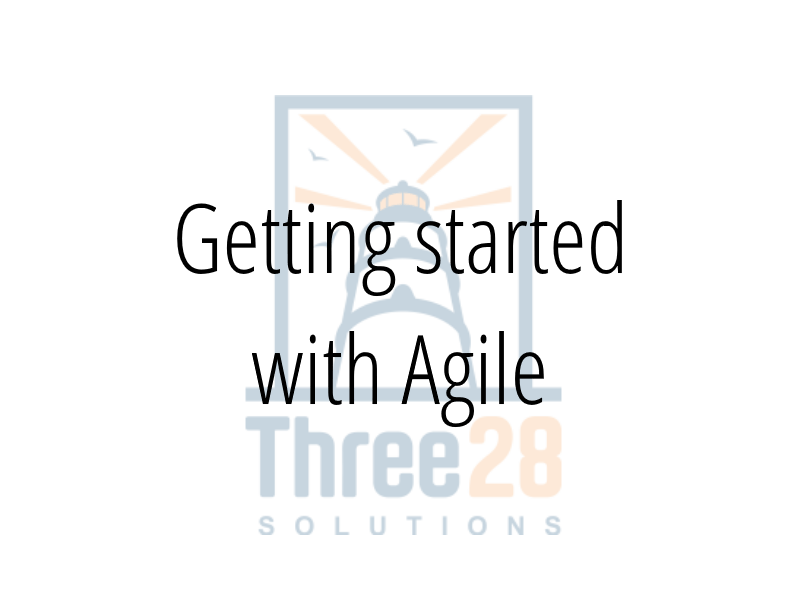 Want to start using Agile but don’t know where to start? You are not alone. This session will cover the basics, ways to get started, and how to continue getting better. We will discuss what Agile is…and what it isn’t. There are many books, trainings or conferences available for learning or implementing Agile practices – they focus on technical skills and practices. But how do you help people to better work together? How do you create or enable high-performing teams that utilize Agile practices and principles to deliver value to the business and customers? On Scrum teams, how can you help foster the values of focus, courage, openness, commitment and respect? 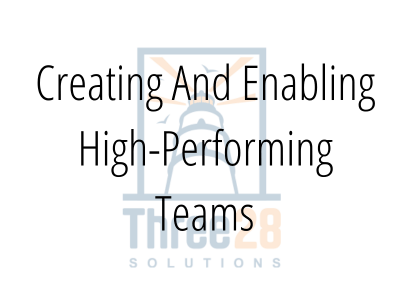 We will concentrate on the stages of team development - forming, storming, norming and performing – and provide activities to help improve teamwork or mature a team at each stage. This full-day session will be full of discussions and hands-on activities to allow you to experience scenarios focused on highlighting and improving soft skills. Whether you are getting ready to implement Agile in your organization, or you’ve been at it for a while and need some ideas on how to make it better, this full day session will take you through hands-on experiences of some of the ceremonies we feel are most important to enabling the development of quality, releasable software that meets customer needs. We will do hands-on exercises in each of the areas and also show you ways we have facilitated each ceremony. 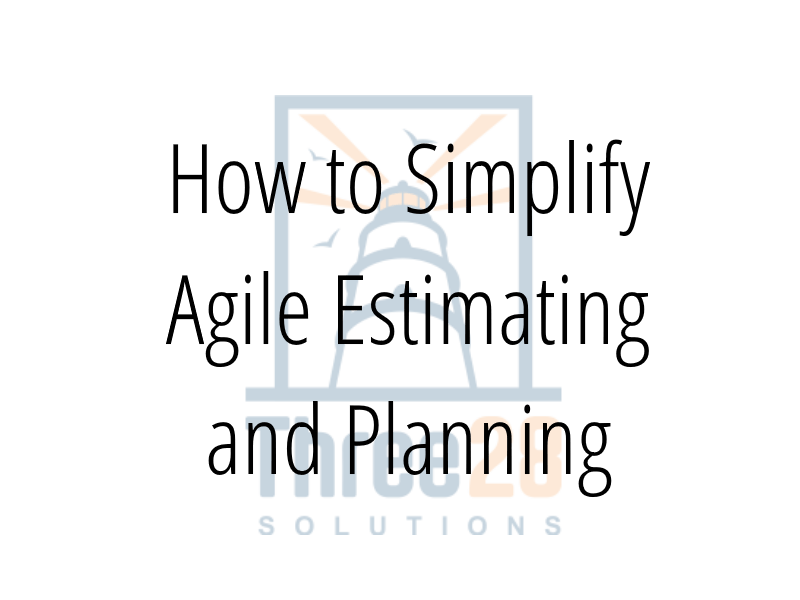 As a former developer and eternal optimist, I was a terrible estimator, so created and evolved a planning and estimating process that is still used today. Estimating is hard. Customers and managers want to know how long a project will take and how much it will cost. 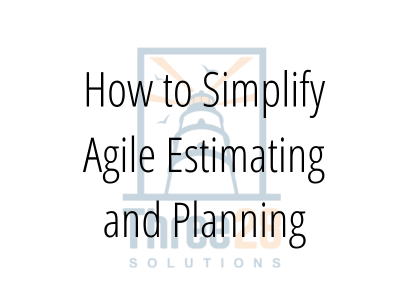 Agile estimating and planning is difficult and challenging because it's an on-going, continuous process. So, how do you get an estimate together...before a project is approved...that is accurate when you don't yet know all of the details? How, and when, do you keep refining that plan and estimate? This session is for developers, business analysts, project managers, customers and managers who want insight in how to make the planning and estimating process easier. In this session you will see an organic estimating and planning process that an organization has evolved over the past years that has been tried and tested, and proven to be reliable and fairly accurate. 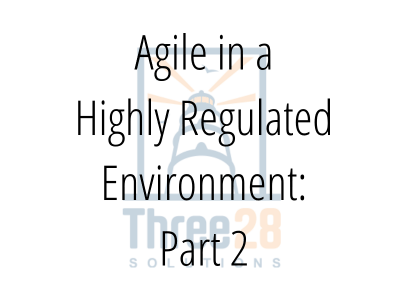 Can Agile be implemented, and successful, in a highly regulated, pseudo-government financial organization? The answer is yes. Do you deal with internal auditors, external auditors, external examiners, and government agency oversight? Sarbanes Oxley, COBIT, and ITIL? 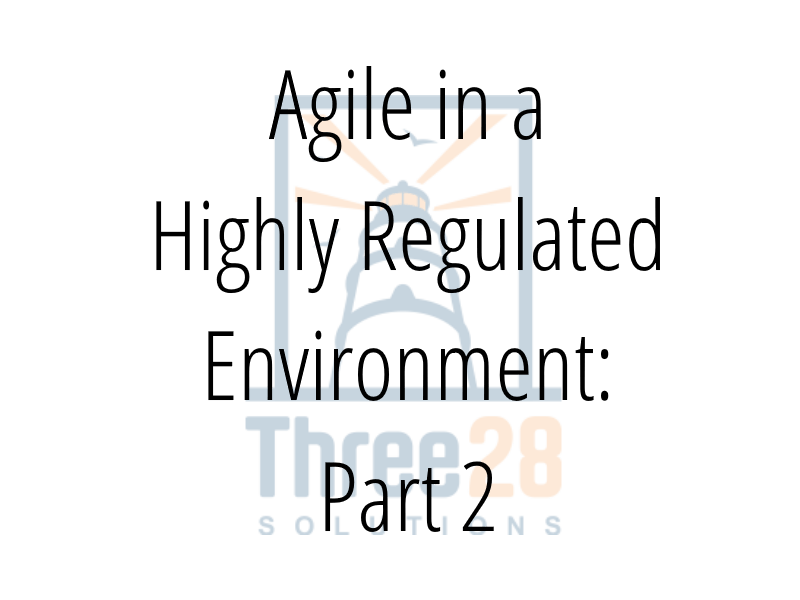 Want to know how to implement Agile practices while satisfying all of these parties and controls? 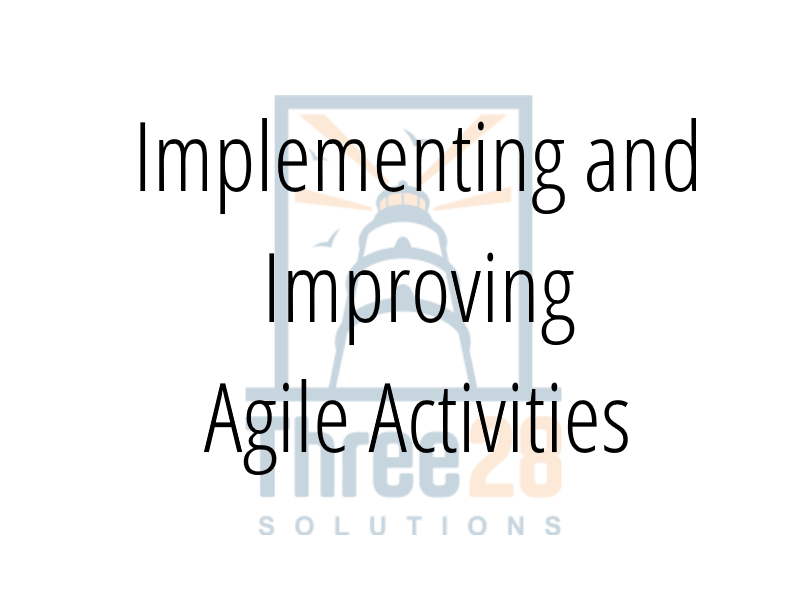 This session will cover ways to successfully implement Agile while maintaining a formal yet lightweight SDLC, including documentation and deliverables, and governance and compliance. 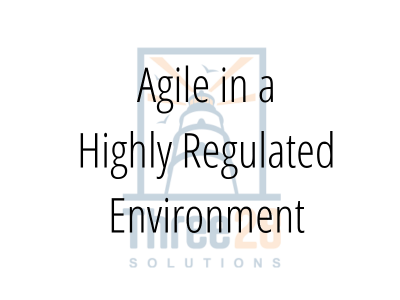 This session will dive deeper into ways to implement Agile successfully in a highly regulated organization. This will be from the perspective of an IT department. How adding service levels to your SDLC based on project size or characteristics can help. Examples of artifacts for each service level and how to map them back to controls. How a governance group to interface with auditors or examiners can help ease your pain. What auditors or examiners typically asked for, how we prepared for conversations with them, and what we gave them to satisfy their requests. Looking back at past situations or events is a great way to learn and improve. 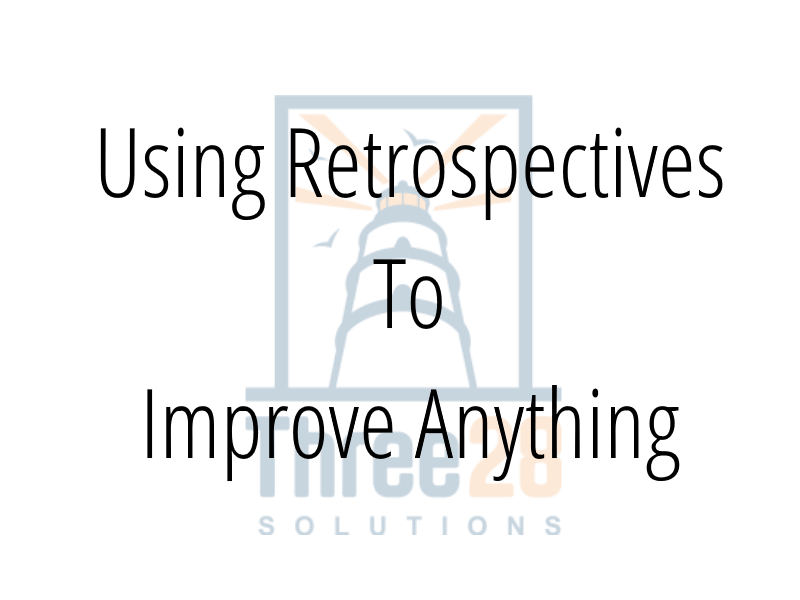 Whether you are in an Agile environment or not, retrospectives are a powerful tool that can be used to make improvements. 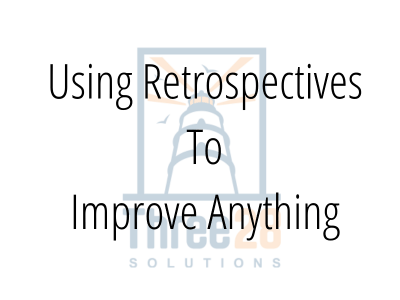 We will explore different ways to conduct retrospectives and how to take those learnings forward. You will leave the session with at least one hands-on experience and with many ideas to take back with you. Agile and Data Governance seem like they are worlds apart, but it’s possible to implement data governance via an Agile framework. 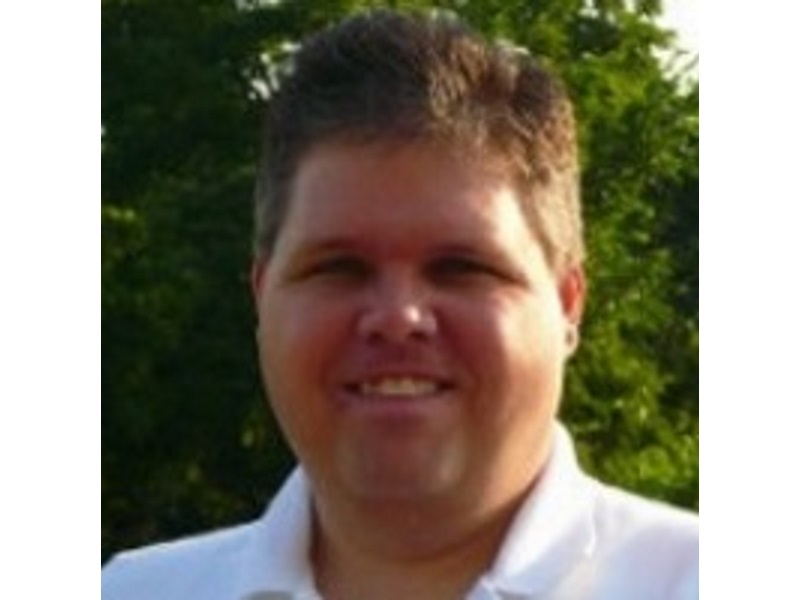 This session provides templates, how to’s and lessons learned. 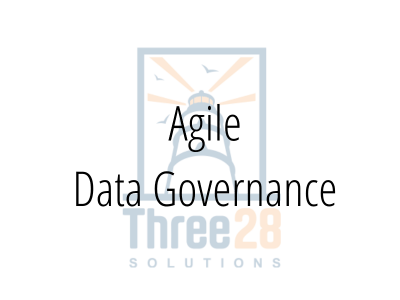 Undergoing a Data Governance initiative can be a daunting feat. Bringing together data, information, reporting, reconciliations, controls and stewardship into a platform to provide “one version of the truth” for an organization is not a small, or quick task. 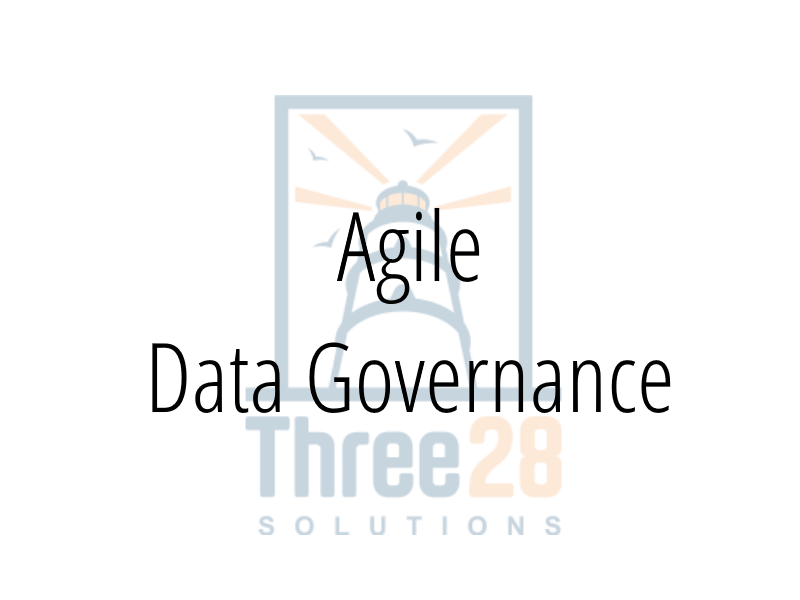 Agile principles align very well with the keys to success for Data Governance. Using Agile methodology for Data Governance focuses on deliverables that are valuable to the business and continuously introduced into the organization. These are delivered through close collaboration of motivated individuals. Through continuous improvements to the Data Governance process, an organization can remain flexible, compliant, and responsive; and end up with an integrated data governance program that enables the delivery of accurate and timely information for operational or financial disclosure needs. 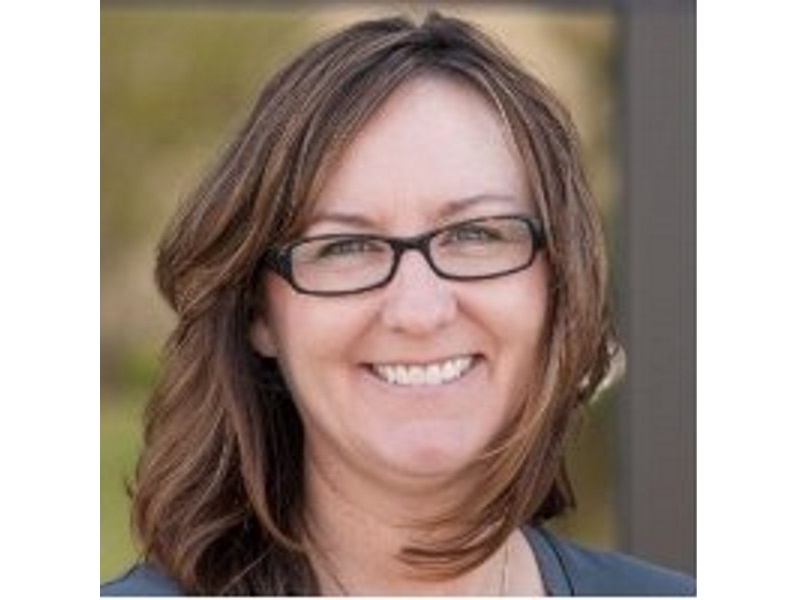 Tami is an information strategist with 20 years experience advancing business objectives through applied technology. Her areas of expertise include business process improvement, information governance, complex financial and accounting systems, business intelligence, and efficiency in systems program and project delivery through an Agile framework. Tami is owner of Three28 Solutions. 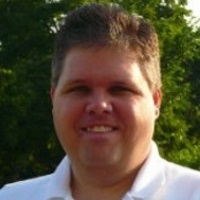 Rodney is a Software Engineer with 20+ years experience. 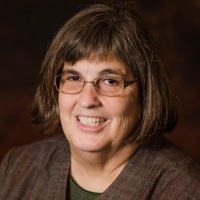 Susan, a Certified Scrum Master and Certified Scrum Product Owner, is an experienced IT professional with 35 years of experience with software development teams. Susan has held many positions including IT Director, Quality Assurance Manager, Project Manager, Business Analyst, and Quality Analyst. 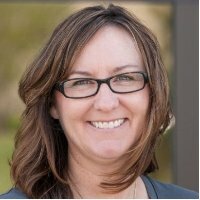 Susan has experience helping several companies implement Agile processes from the ground up. 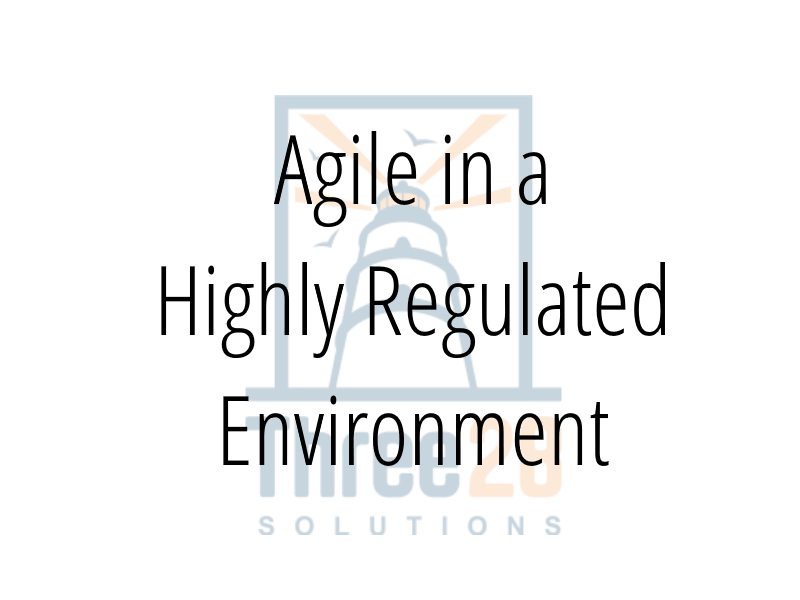 These implementations have included highly regulated industries and SOx controls. 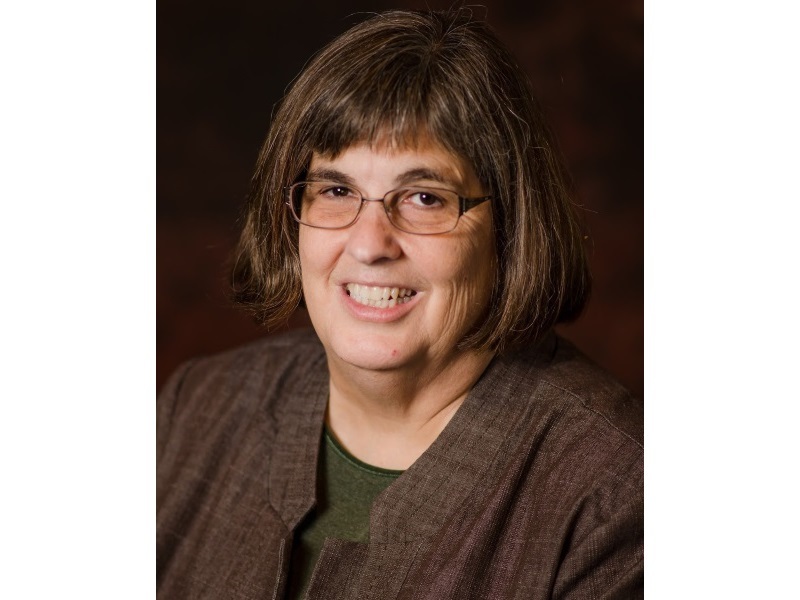 Susan's passions are in coaching, teaching, mentoring, business and IT process improvements, and delivering a high quality product with business value.